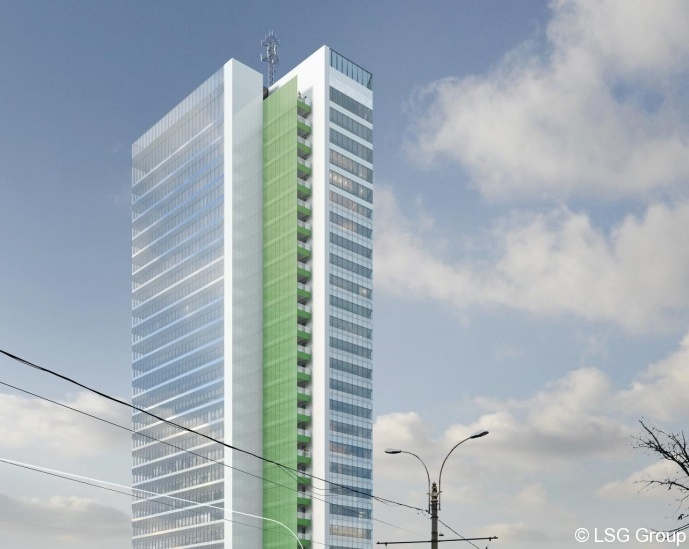 The 2nd Contract was signed between Bog’Art and LSG Romania for the execution of heating, cooling, ventilation installations and Building Management System, for the Bucharest One Tower building. The building will have 3UG + Ground + 23 floors + technical floor. Completion date shall be in December 2015. Bog’Art’s main activity consists in turn-key projects for private, institutional and public clients, allowing the company to grow at a dynamic pace that has sustained its longstanding and well-reputed name among the most important brands in the Romanian market.